We provide Build-to-Lease services. Got a great idea but need help getting started? 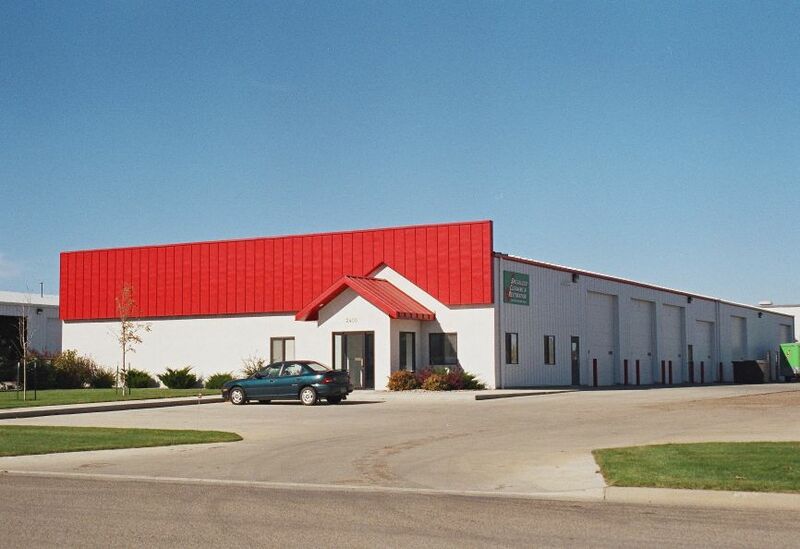 Since 1978, Missouri River Contracting has been providing building expertise to Central and Western North Dakota. With over 150 years of combined experience, it is no wonder we have a reputation for honest, hard-working, quality craftsmanship. 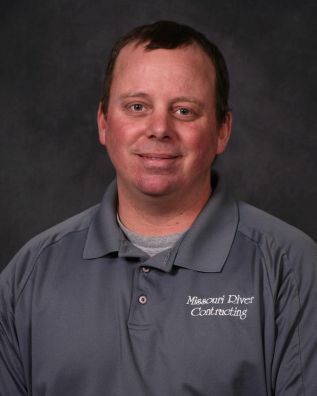 At Missouri River Contracting, we take pride in our experienced staff who continuously work to ensure the job is done right. We offer design-build solutions for a wide range of projects including new construction, remodeling and building expansions. Missouri River Contracting is dedicated to providing quality craftsmanship together with honest, personalized service. We build relationships with our clients based on trust, respect and performance. Our track record proves us on schedule, detail oriented, efficient and reliable. Missouri River Contracting uses only subcontractors that are time-tested and dependable. You can count on us and we’ve proven it over and over. From office buildings and retail stores to community centers and warehouses, we’ve worked with clients to build what’s right for them. We understand that our clients need buildings built to their individual requirements and we have the expertise to implement it. Our client’s success is a reflection on us and we are proud to have been instrumental in helping to create and improve upon so many local businesses. 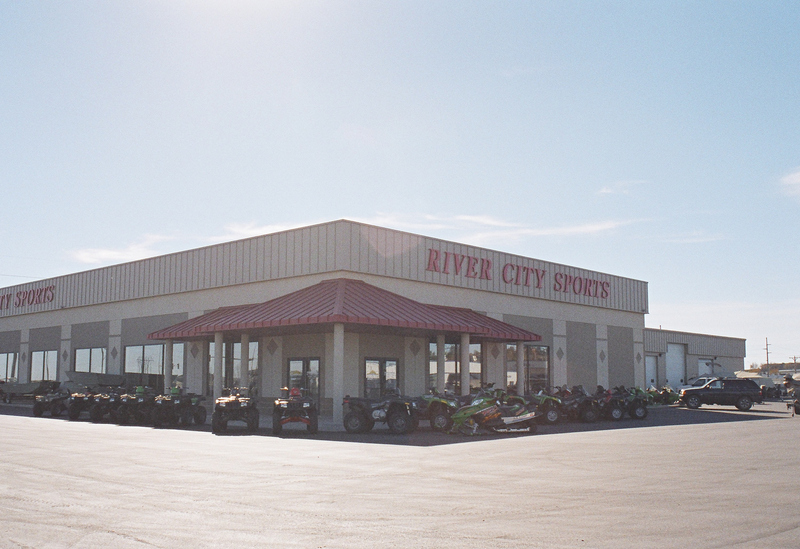 Missouri River Contracting will take care of all of your commercial construction needs. Founded in 1978, MRC has been building personal and professional relationships with our customers for over forty years. We understand the need for our customers to have the appropriate space and atmosphere to build these relationships with their clients as well. Our customers’ success is a reflection on our reputation and we will work with you every step of the way to give you the best possible advantage to reach your goals. MRC has vast experience in the construction of highly functional office buildings. We work with local architects and engineers to coordinate and design strategic and efficient office space for all our clients, whether it be the simple single-story or the more elaborate multiple-story building. With the ever-growing presence of online shopping, MRC knows that retail stores require more planning than ever before. We work with every client to determine their needs and expectations and then go to work to provide a high-quality retail space that will exceed our client’s expectations at a reasonable cost. MRC is not the largest local contractor in the area, which gives us the advantage of offering personal service and attention to detail for every one of our clients. We take our commitment to quality and personal service seriously and will do anything we can to deliver customer satisfaction. We are proud of our reputation of producing highly functional and efficient spaces. We are a time-tested contractor with experienced management and leadership and have developed the crews that will carry out the vision on every project. Your satisfaction matters, and we will work with you to deliver that satisfaction 100% of the time. At MRC, we understand that commercial remodels need to be completed quickly and efficiently with minimal disturbance to your business. We pride ourselves in our ability to do just that…to complete your project according to your timeline while allowing you to continue your business. You will find our crews to be professional and trustworthy, allowing your work to continue during the remodel process. 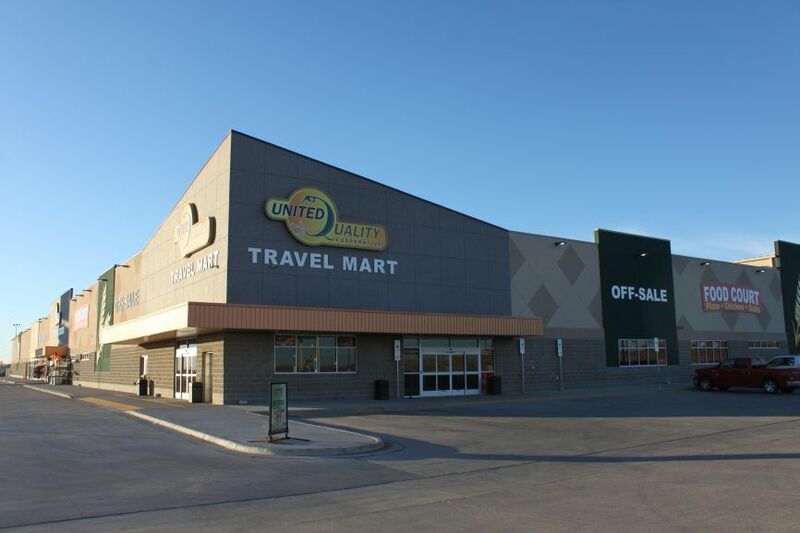 Having built the 111,500-square foot United Quality Cooperative Travel Center in New Town, ND, we are confident in our ability to deliver a strategically engineered, quality-built center. Our expertise goes beyond our experience and knowledge, however, with post-construction services including the warranty, the Certificate of Occupancy and operational and maintenance questions. We will partner with you every step of the way to provide complete customer satisfaction. 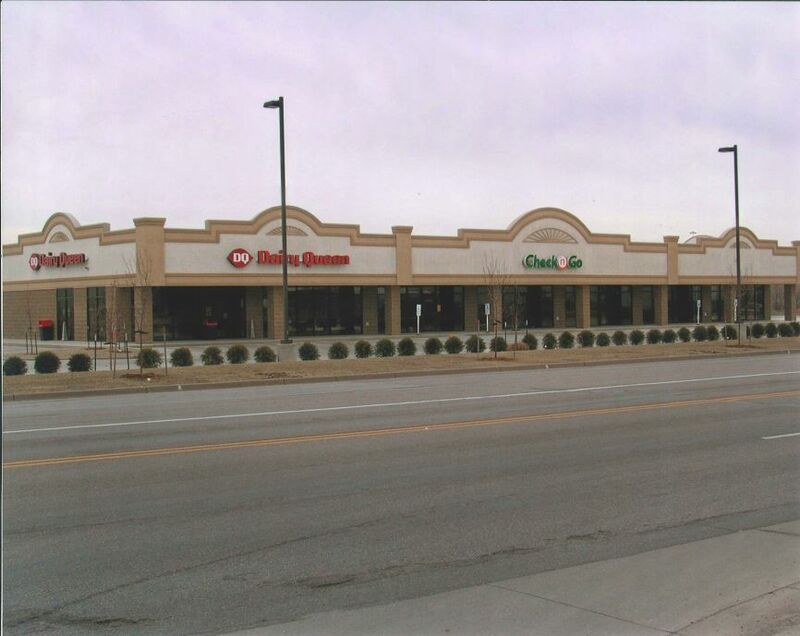 MRC has earned a reputation of being able to consistently deliver a wide variety of quality buildings which includes several local strip malls. Each project is carefully engineered and built with the client’s business needs in mind and the satisfaction of each customer is our number one goal. A convenience store should live up to its name of not only being convenient but also providing the details, such as an inviting atmosphere, a well-lit space, ample parking and good traffic flow in and out of the store. We have the experience and knowledge to provide our clients with a smart, unique design with exceptional workmanship. Our forty years of building experience gives us an edge in knowing what matters to our clients. Your customers expect and deserve an inviting and comfortable atmosphere as they patronize your business. We will work with you on every detail to provide a highly functional and professional facility with your customers’ expectations in mind. Your satisfaction and ultimately your success is our priority. A warehouse/distribution center design must be purposefully planned to allow for the utmost efficiency in the housing and moving of product. MRC is your experienced partner in providing this well-designed space. Our commitment to professional service, quality materials and exceptional workmanship guarantees our client’s success and satisfaction in every project we complete. MRC specializes in exclusive builds for combining office, shop and warehouse space. We know that each client’s needs are unique, and we are committed to deliver the most efficient and cost-effective space possible based on those needs. 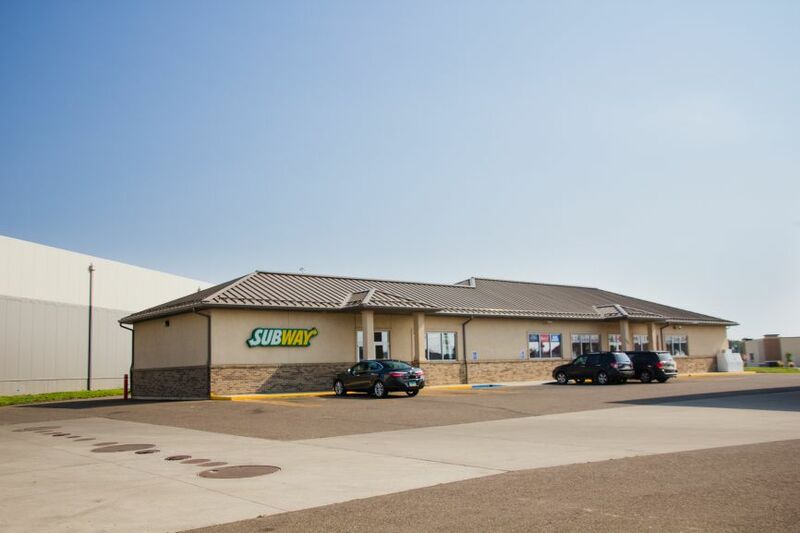 I had the pleasure of working with MRC on the Travel Center in New Town, ND. Based upon this experience, I strongly recommend them as a general contractor for any project large or small. 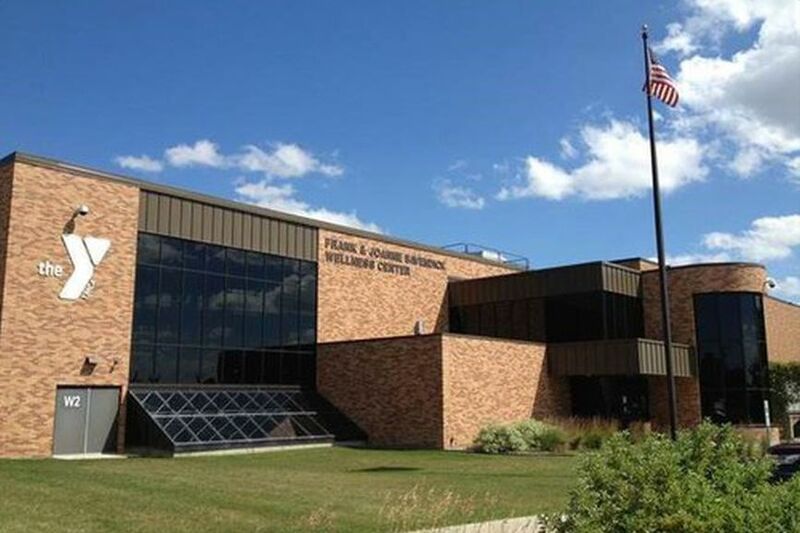 The Travel Center is 96,000 sq ft with a 15,500 sq ft mezzanine which houses the administration offices. We approached this project as a Design Build, we especially like the design build concept because we were able to make changes during construction, and this has worked out well for us. MRC is honest and upfront, keeping the lines of communication open throughout the project and has a good working relationship with subcontractors and all the parties concerned. All issues were dealt with in a timely manner and regular meetings were held to work out details before issues became problems. 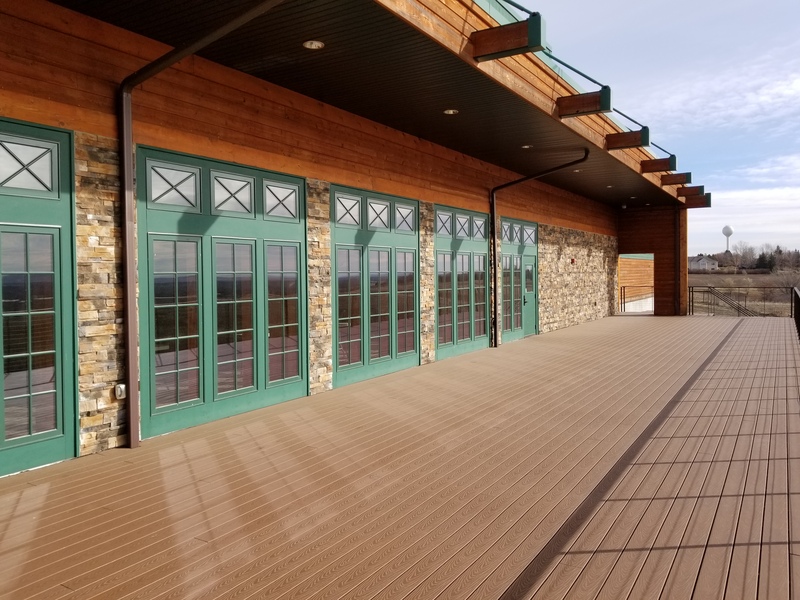 We are very much happy with the way the building turned out and that MRC is dedicated to doing what is necessary to complete a project that is on time and under budget. I can honestly say that we were treated fairly and look forward to working with MRC in the future. They truly understand what it takes to maintain a success relationship with their customers. 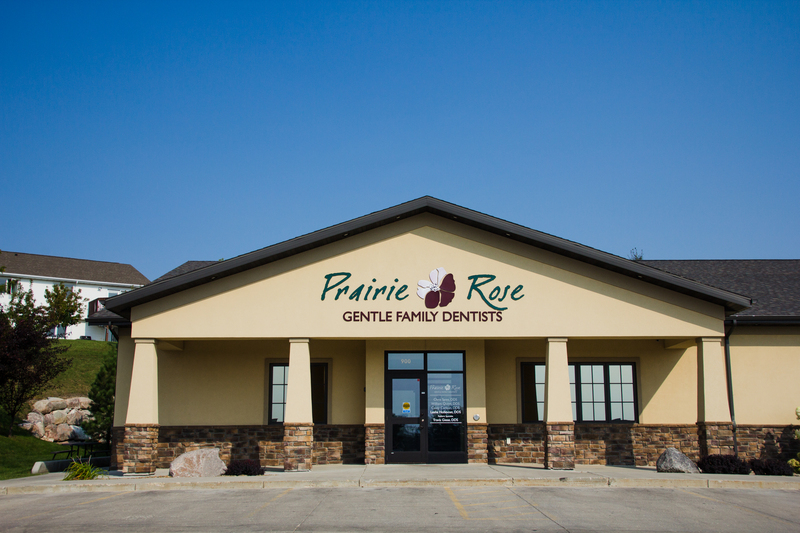 "We used Missouri River Contracting for both our North Dental Clinic and our Mandan Dental Clinic. Dental clinics are very specialized and unique. We were very happy how Missouri River Contracting attended to all our specialized electric, plumbing, and technology needs. Tim Miller made the building process easy. 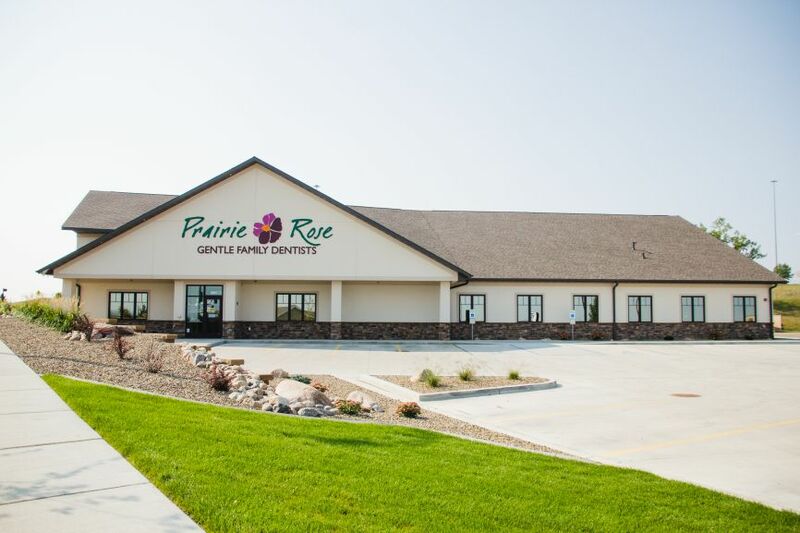 Our dental equipment suppliers were able to work with Missouri River Contracting to create a seamless final project. Our patients need to be seen in a timely manner and on schedule. 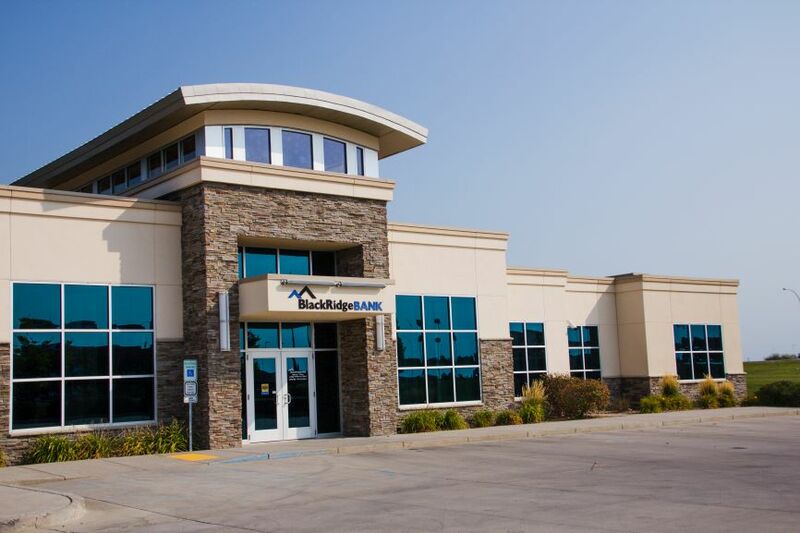 We were very pleased with the attention Missouri River Contracting gave to our project. We were able to open our clinics on time and see our patients in a completed dental clinic. 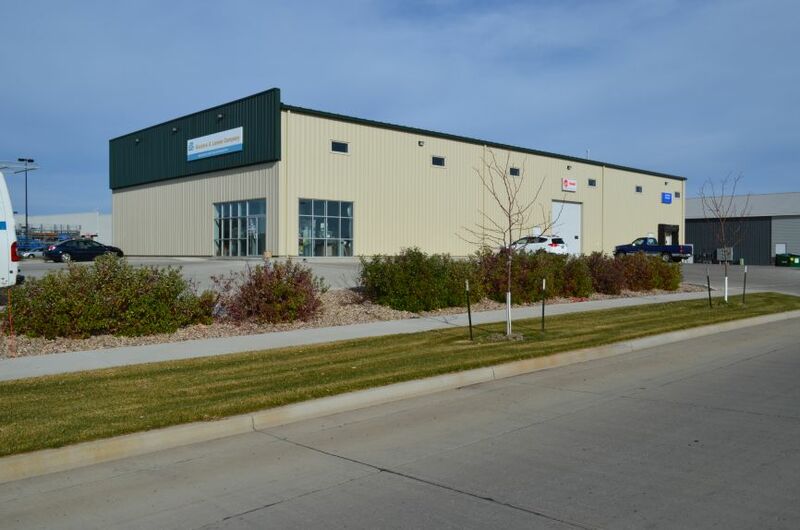 We really appreciated Missouri River Contracting and Tim Miller creating a low stress building process. They made sure our project was done to our specifications, on the agreed timeline, and at the price that was quoted. You really could not ask for more! We were very impressed with how well the subcontractors and building team worked together. Our dental equipment specialists and suppliers had no problems and were able to work as a team to get our project done right! Our North Dental Clinic was a huge undertaking. We were so impressed with the process and how everything turned out, we didn’t even consider working with another contractor. 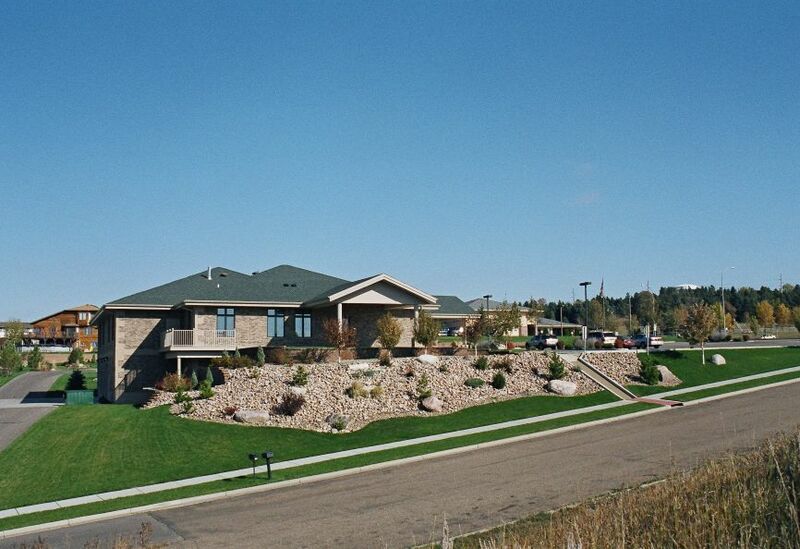 We are even more pleased with our Mandan Clinic! 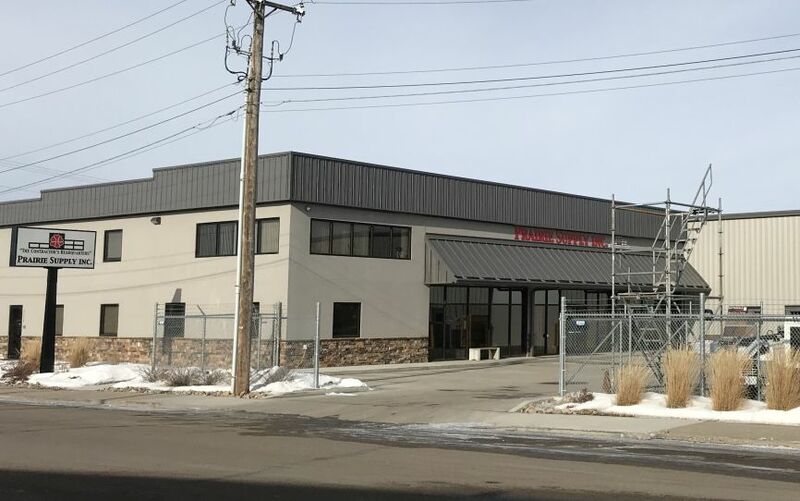 If we ever build another office it will be with Missouri River Contracting." 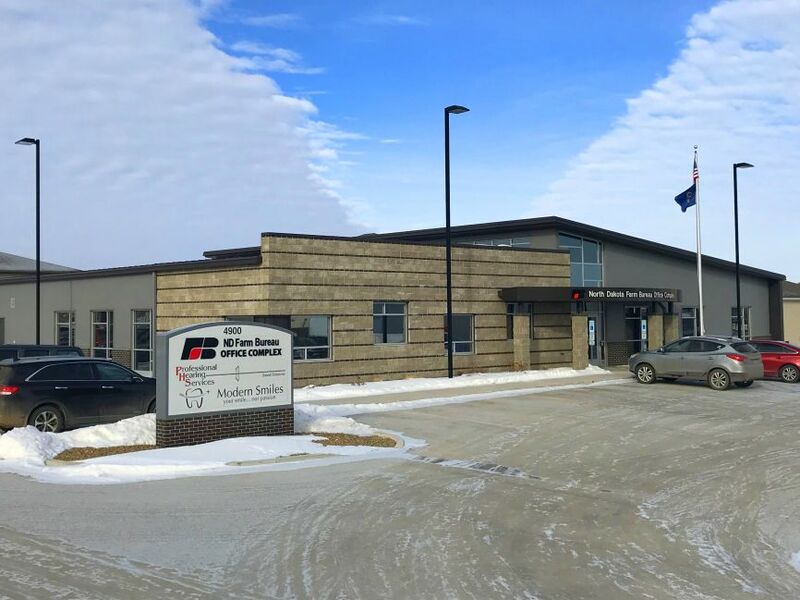 "Gene and his team at Missouri River Contracting did an outstanding job for us on our Washburn and Williston facilities. They do great, quality work in a timely manner. The best quality that stuck out to me was whenever an issue arose in the field the MRC team was always quick to catch it and notify me with real time solutions to help keep the project moving forward. This greatly reduced any potential delays and helped keep the project on schedule. MRC was always ready to step up to the plate and get it down – no questions asked!" 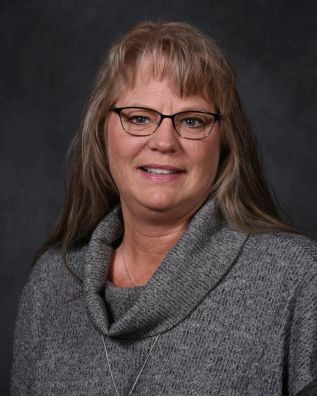 "I have had the opportunity to work with Gene Welle and Missouri River Contracting, Inc. for many years, my expectations have always been met, MRC goes above and beyond to make sure our needs and wants are met. 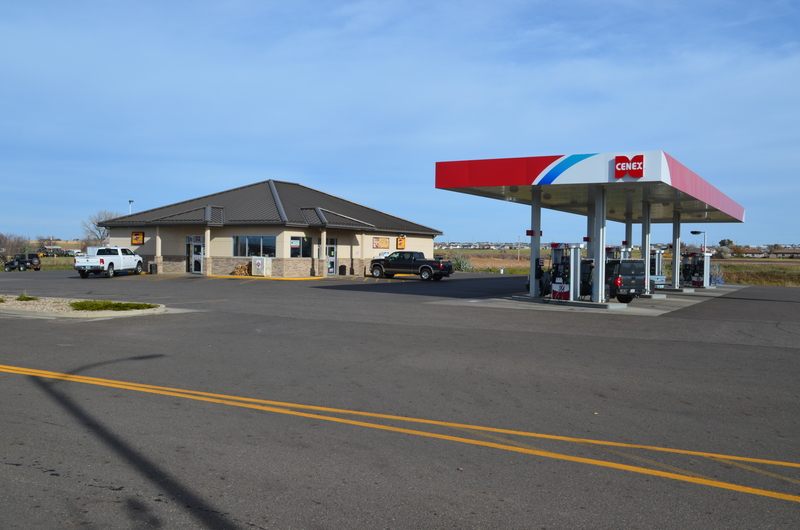 MRC has remodeled and completed additions to several buildings and a new C-Store in Keene, ND for United Prairie Cooperative. From the initial site visits and discussions of the scope of work, MRC showed confidence in their ability to do the work. Their employees are professional, courteous, and respectful of the properties they are working on. 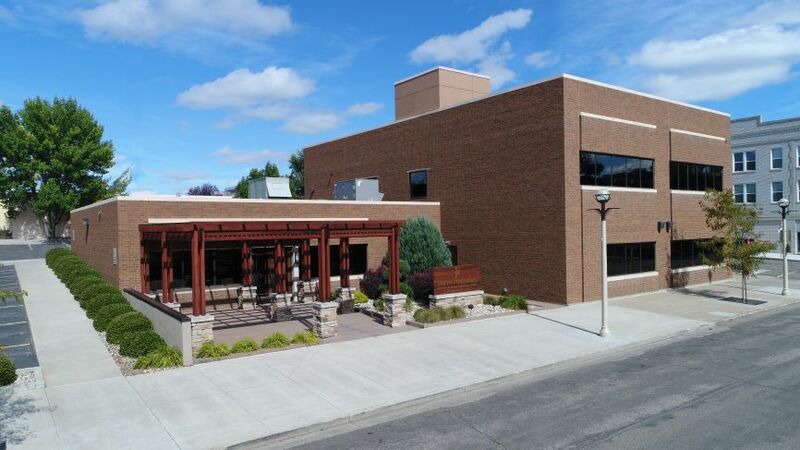 MRC is a contractor that is dependable, reliable, and always thinking ahead, responding quickly to solve issues that come up, keeping me informed of the progress, and looking for ways to cut costs. The quality of the workmanship and the desire to satisfy is like none other. 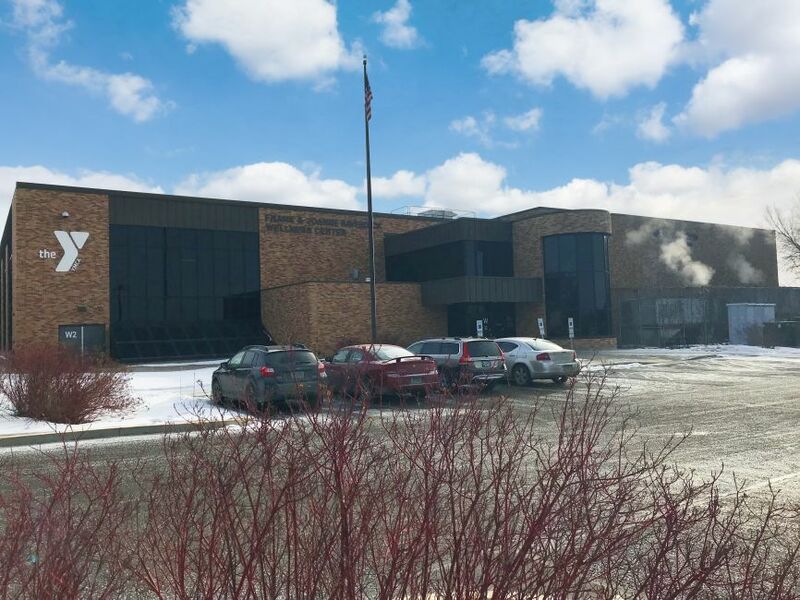 It all started with a shake of the hand; I trust MRC and looked forward to working with them in the future on the projects’ for increasing sales and service to the customers we serve." 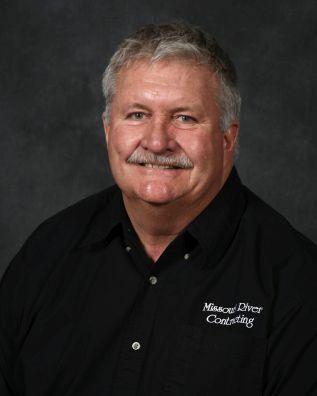 Gene Welle, owner of Missouri River Contracting, has been in the construction business since 1972. Gene has built a solid company founded on providing quality workmanship combined with excellent customer service. 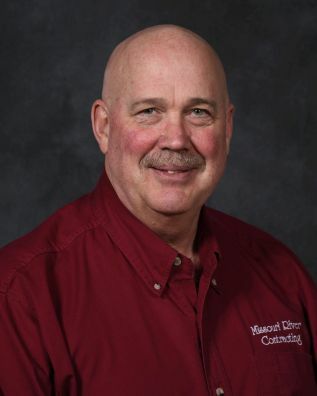 Over the years, Miller served a wide variety of roles including his first position as a laborer, then carpenter, foreman, estimator and now general manager. 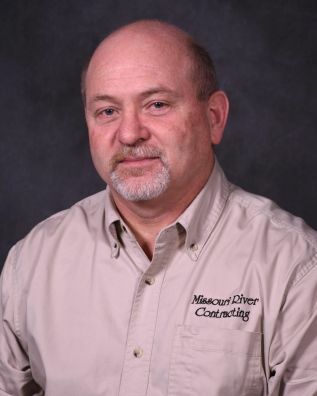 Tim’s duties include estimating, drafting and design, job scheduling and coordination of projects.